What's Happening: Check Us Out On Facebook! 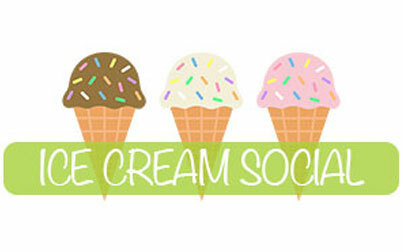 The Ice Cream Social is a free event for Graebner families and will be held in the gym. Come enjoy a cool treat and friendly faces at Graebner! This is a wonderful opportunity to reconnect with old friends and make new friends.